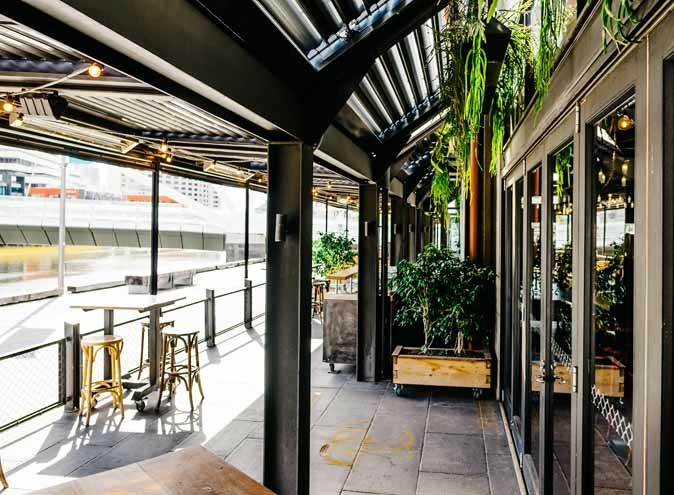 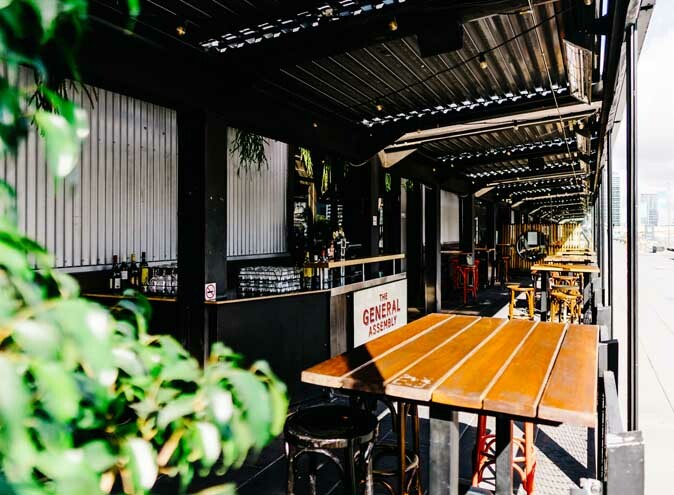 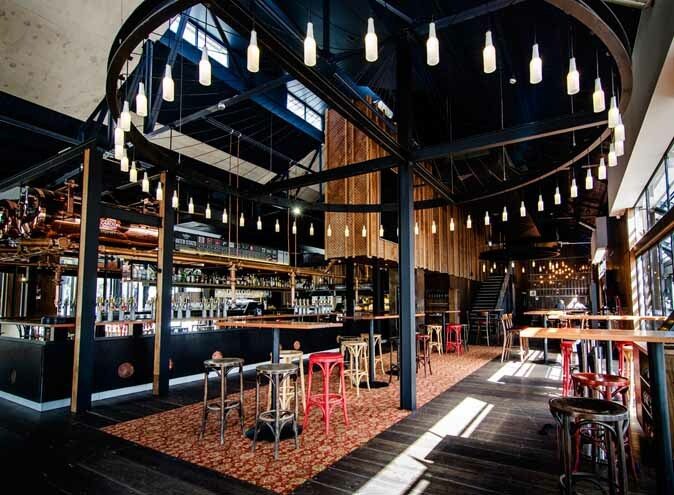 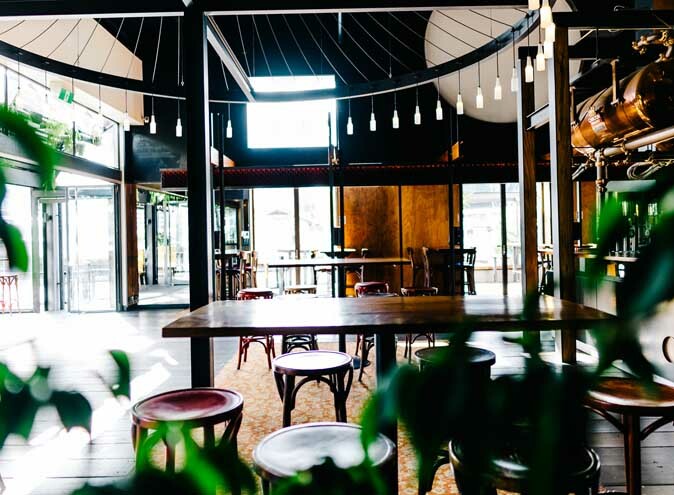 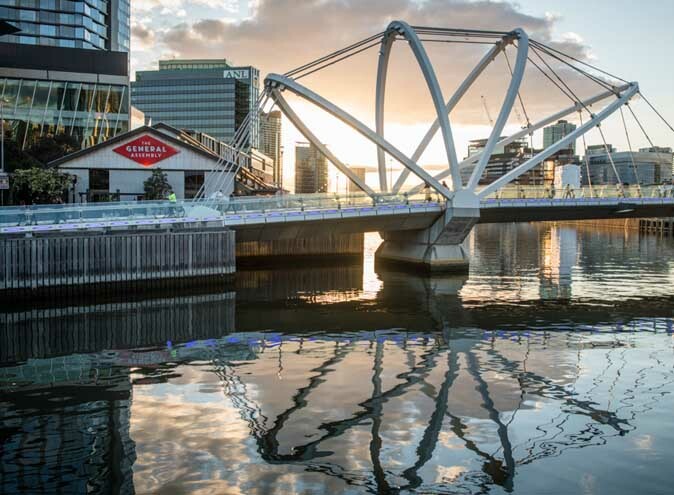 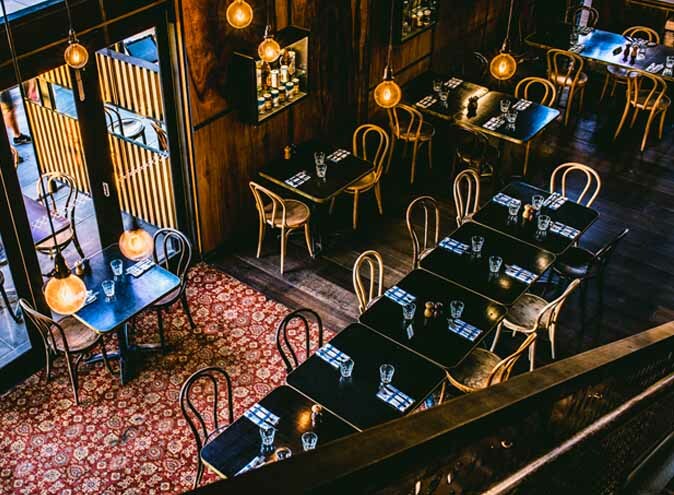 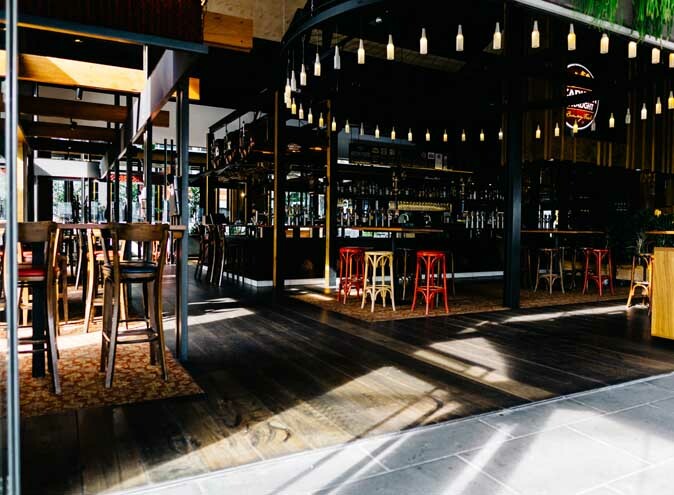 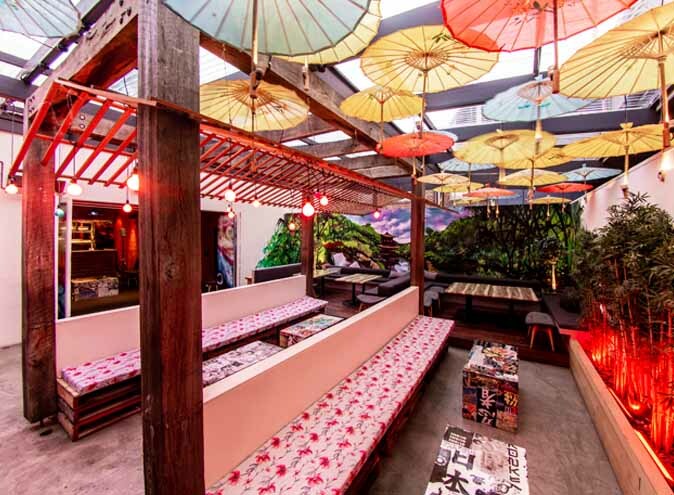 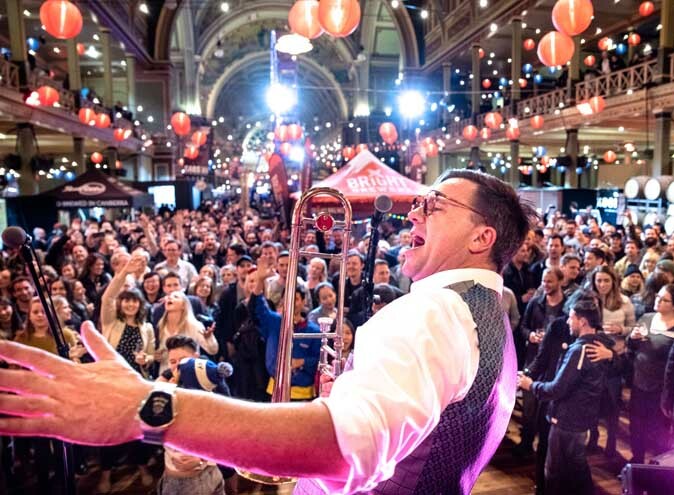 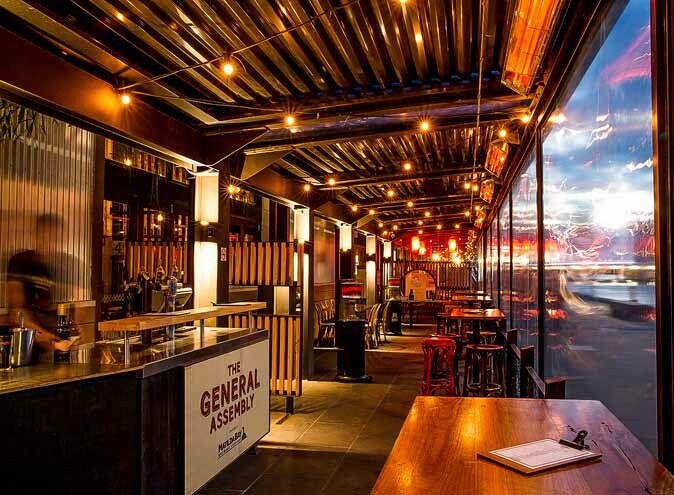 Enter The General Assembly in South Wharf and be transported to Melbourne’s iconic laneways. 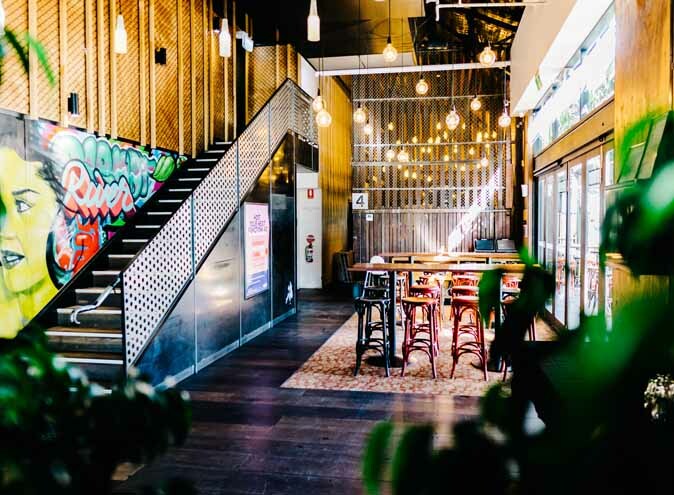 Local artists have created street art installations on walls and staircases around the indoor/outdoor pub, conveniently located beside Melbourne Convention & Exhibition Centre. 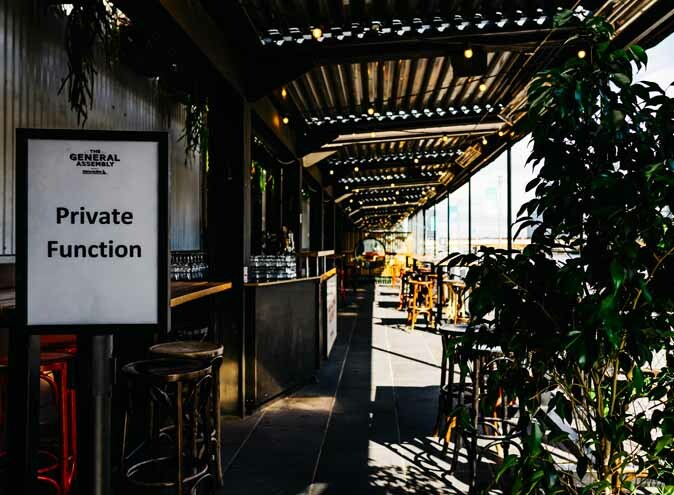 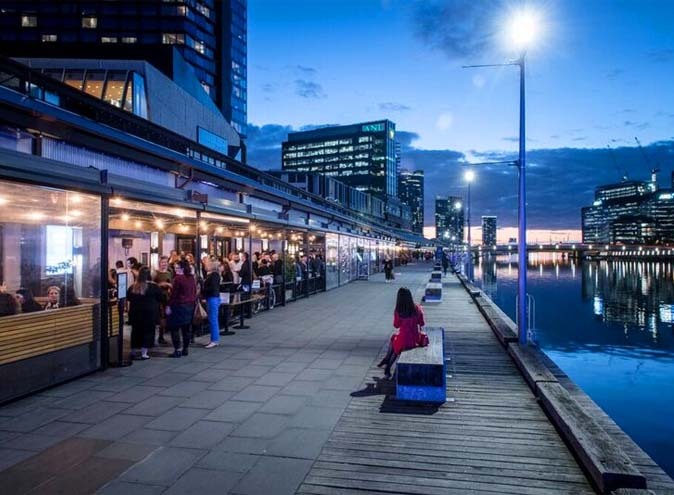 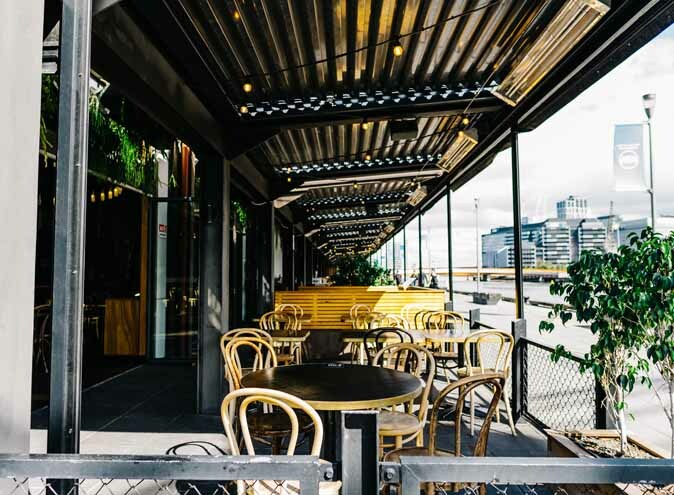 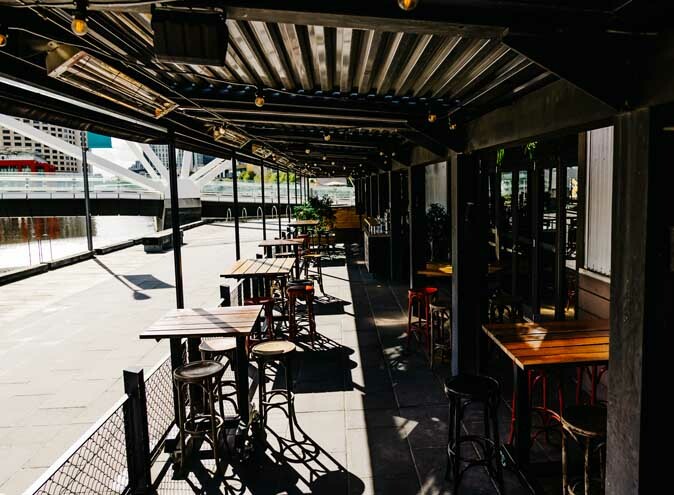 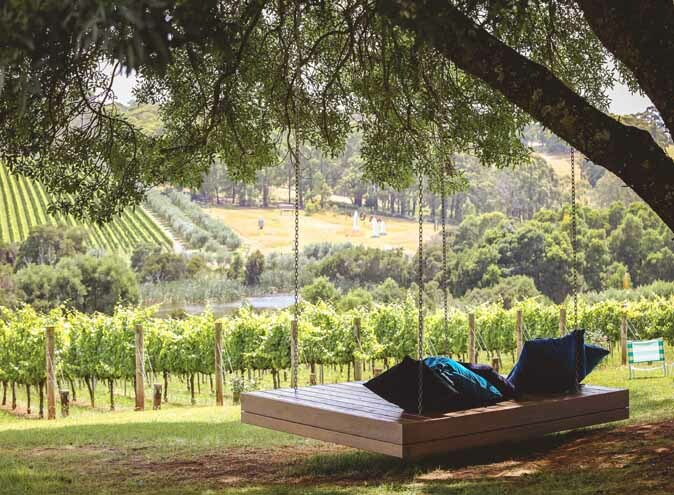 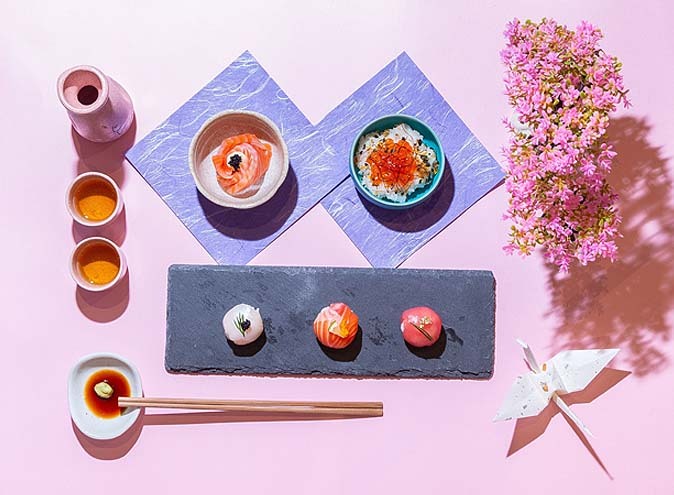 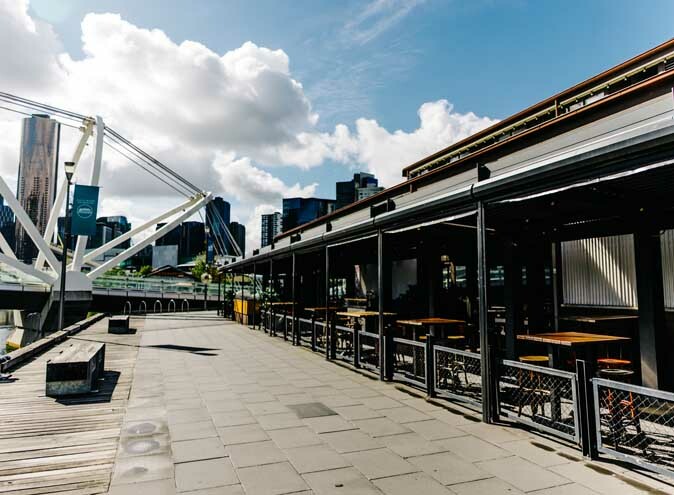 The venue boasts versatile weather-proof spaces including a fully sheltered riverside terrace to cater to Melbourne’s four seasons in a day.